Making Your Home Look Bigger Hasn’t Been Easier! If there’s anything that can make a smaller space look big, it is proper lighting. Light coloured walls reflect all that light to make the area look spacious and big, and can reflect even the smallest flicker of fire to make it look graceful, beautiful and elegant. 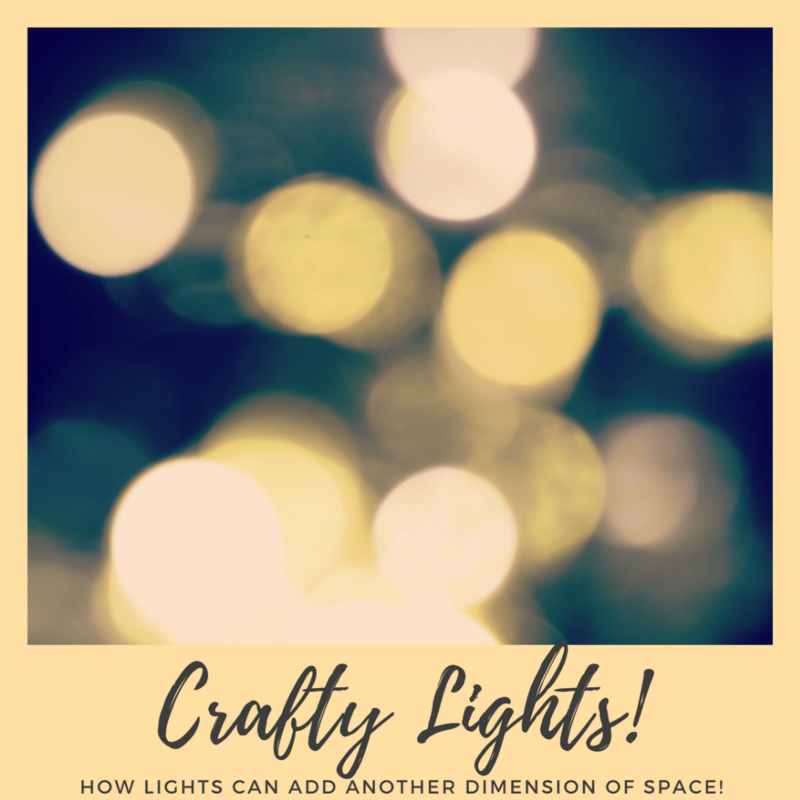 If you’re still not sure how to use lights to make your home look bigger than it is, we’ve got you covered! Often you receive a simple ‘mithai box’ or a chocolate box with the wedding invitation card. The oh so old concept never receives a second look; however yummy or premium the sweets are. 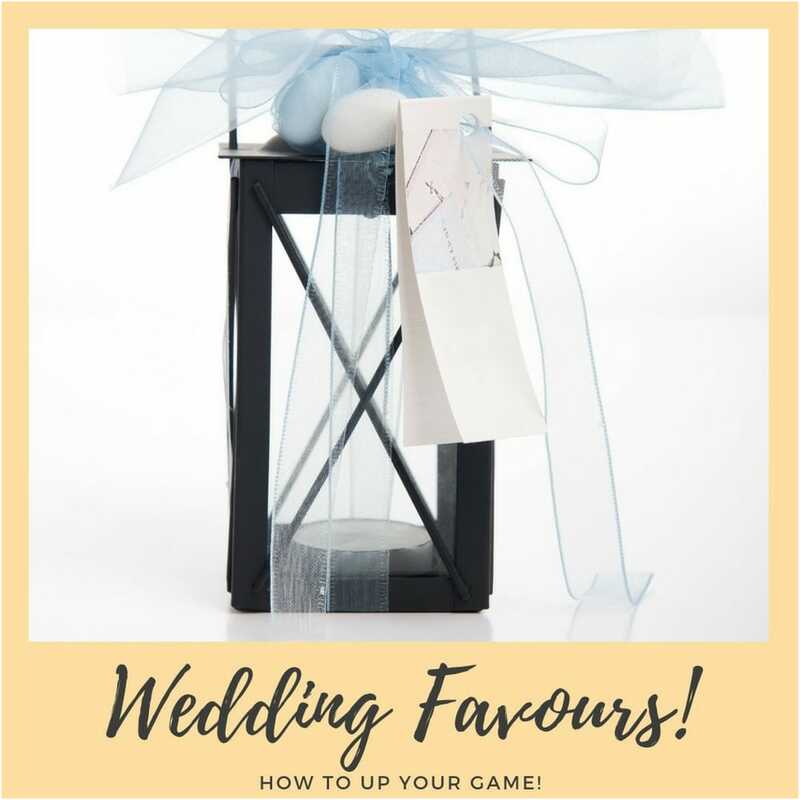 If you don’t want your wedding favors to turn into someone else’s reject pile, you need to reconsider and think of some quirky and elegant ways to choose those gifts. Struggling for ideas? We have some awesome ones for you! Three Ways to Add a Touch of Nature to Your Living Room! You live in big, closed spaces, and all those stories from your grandma, about your parents playing in the backyard, climbing trees and enjoying, sound distant to you. you do miss having an environment like that around you. however, you do not have any space, for you live in a high rise building, with big windows but no real space for nature. You want to have your own stories too, you want to feel that connection to nature that your parents do, but you do not have the means for it. How do you bring it in, then? Why not transform your Living Room, by adding touches of naturesque products, to make your home look lively, comfortable, and nostalgic of those stories? 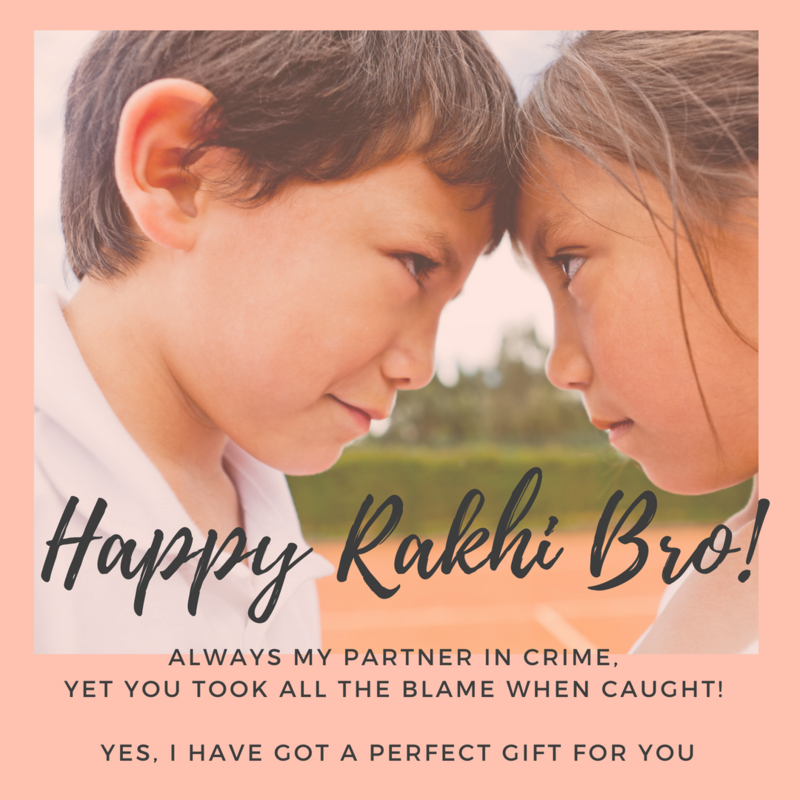 Raksha Bandhan is around the corner, and it isn’t just the brothers bustling about the town in search of the perfect gift- the gifts given to them are equally important, but often neglected. Fret not, for we have a list of some amazing gifts for your brother to make him smile this Rakshabandhan! Your sister is one of a kind. She has a certain way about her that none can match, and you love her to bits. 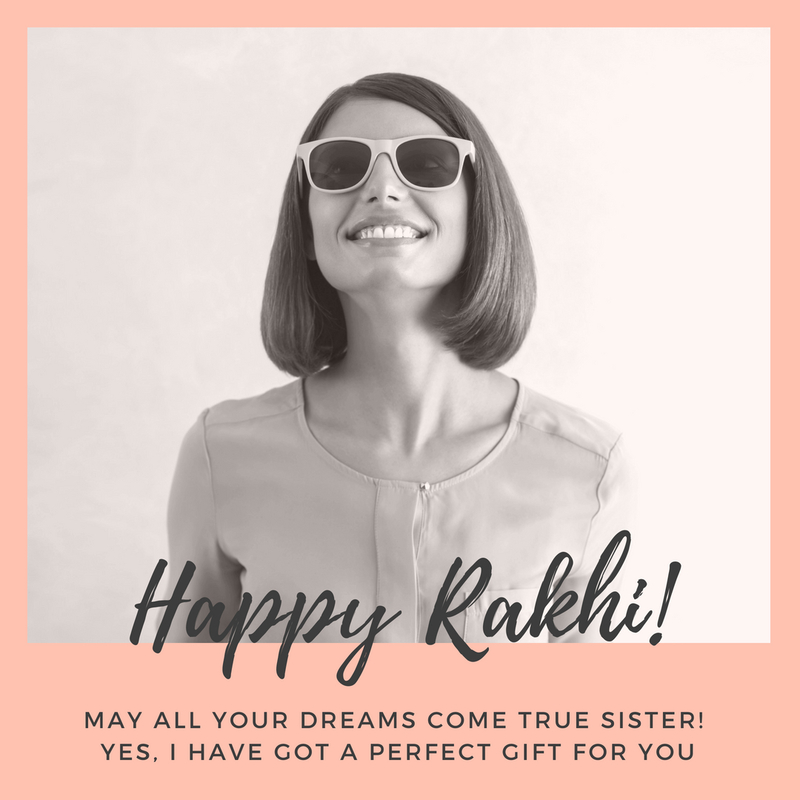 Each year, as she ties the rakhi around your wrist, feeds you with sweets and rejoices the celebration of the bond you share, you’re left struggling, looking for the perfect rakhi gift which is as special as your sister is. Sisters are not all that easy to please. Some may look for the most extravagant gifts, while some simply ask for love. But, don’t fret! We have you covered, with our list of carefully curated gifts for your sister that we’re sure she will love! If that’s your motto for setting up an idyllic yet glamorous garden party, this little quintessential list will definitely set the ball rolling. Most mothers have a distinct trait when it comes to their children. ‘Children before self’. My mother is no different. 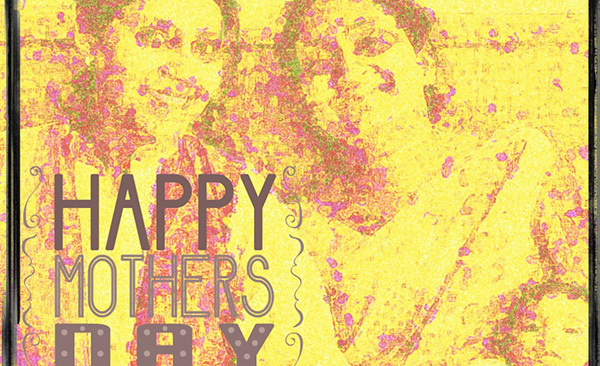 Each Mothers Day, I felt like a hesitant daughter grappling to express my gratitude towards mom; this changed after I had my own daughter two years back. 2018-09-11 12:10:27 Making Your Home Look Bigger Hasn’t Been Easier! 2018-08-21 10:07:52 Three Ways to Add a Touch of Nature to Your Living Room!